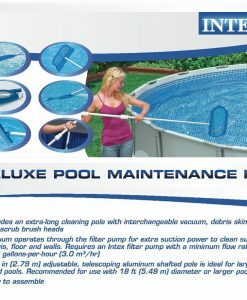 SKU: B0026RGNJ2. 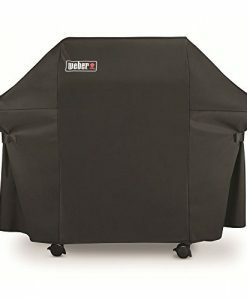 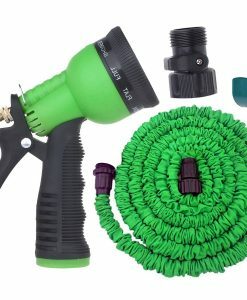 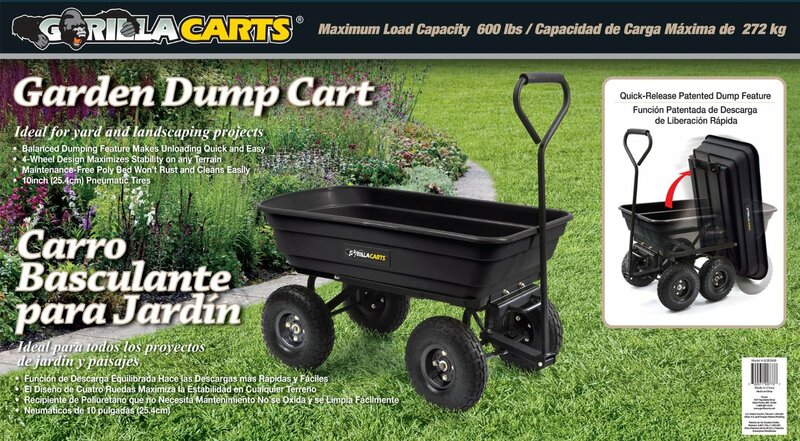 Category: Lawn & Garden. 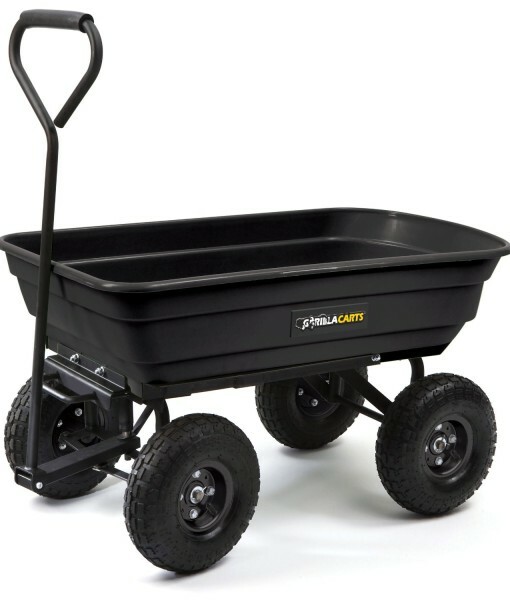 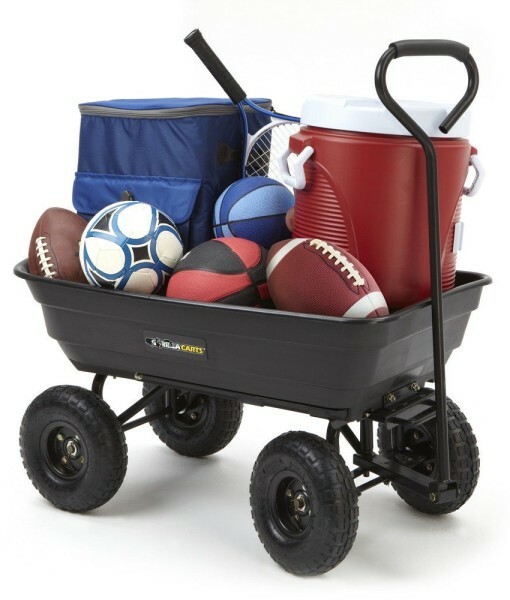 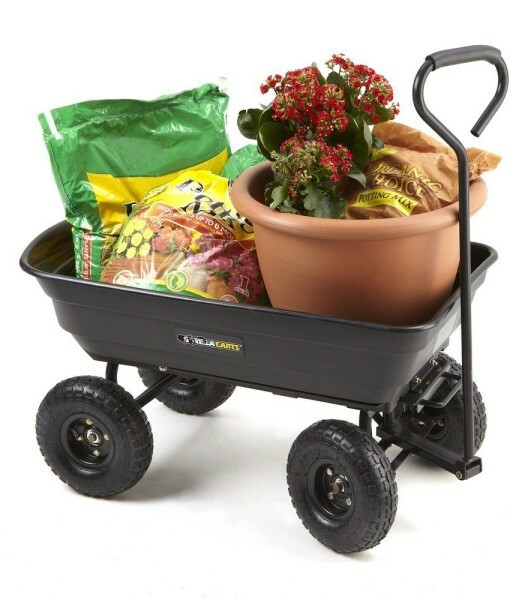 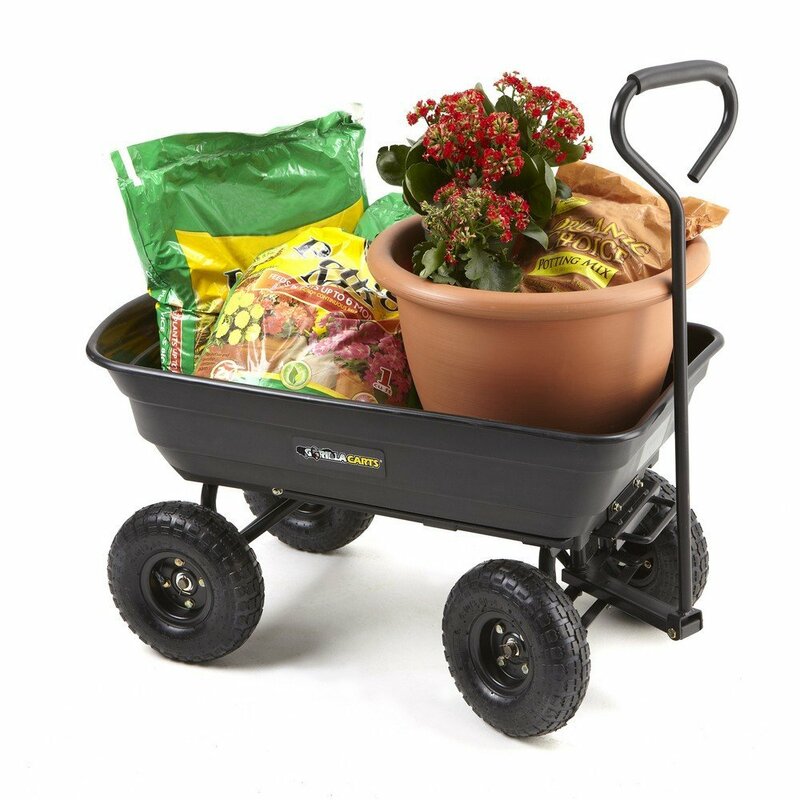 The Gorilla Carts GOR200B Poly Garden Dump Cart is a transportation tool that makes moving and unloading supplies around the yard seem effortless when working on gardening and landscaping projects. 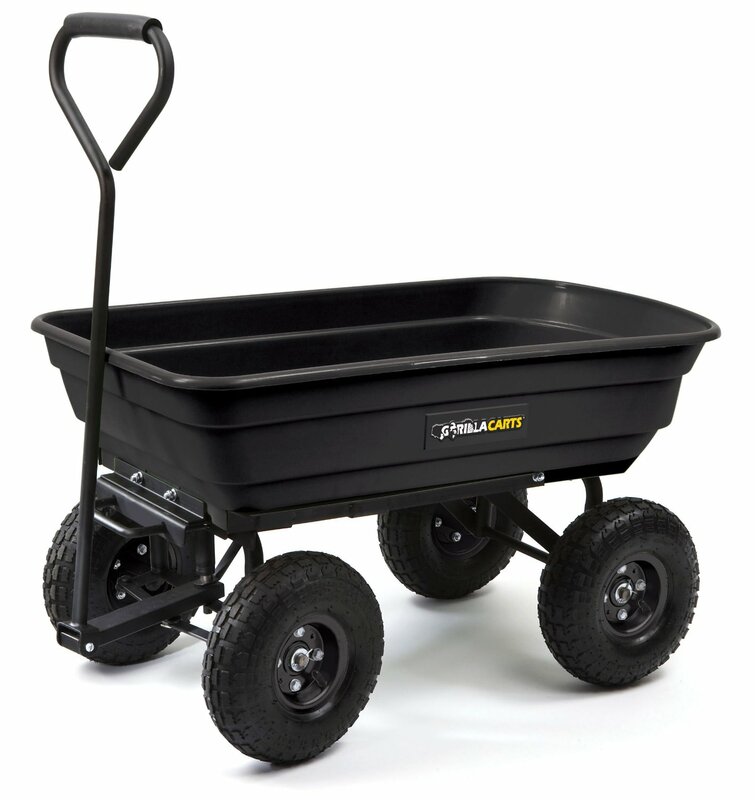 Made of a high-strength poly with a steel frame and black finish, this cart is maintenance-free, cleans easily and rust resistant to provide years of dependable service. 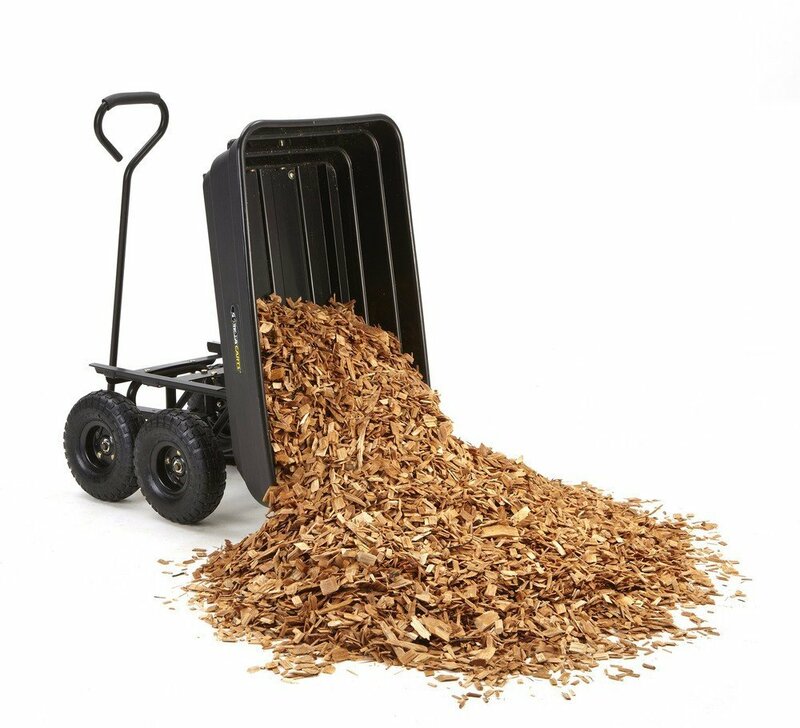 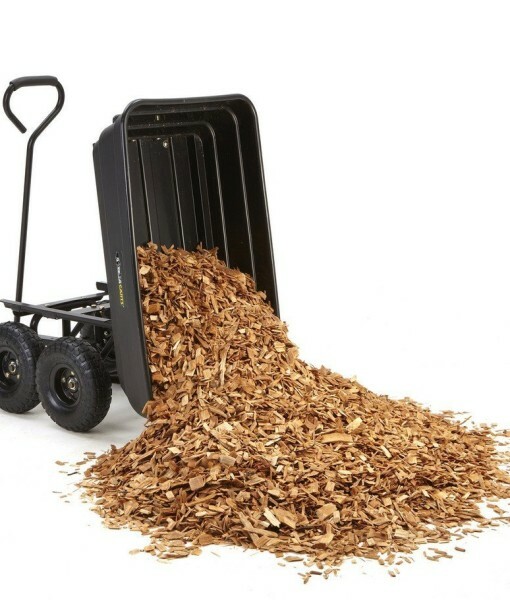 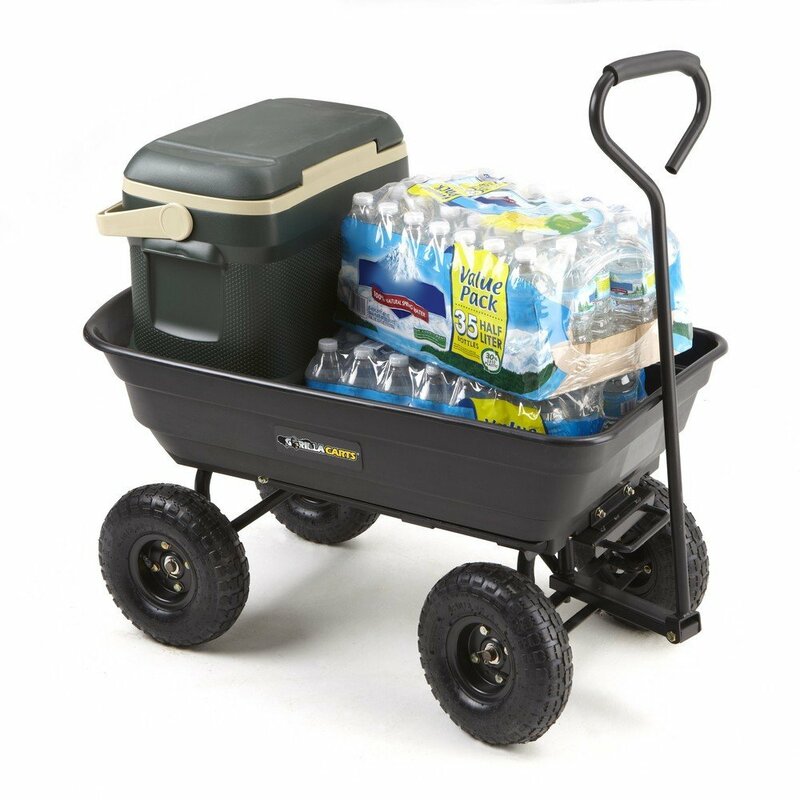 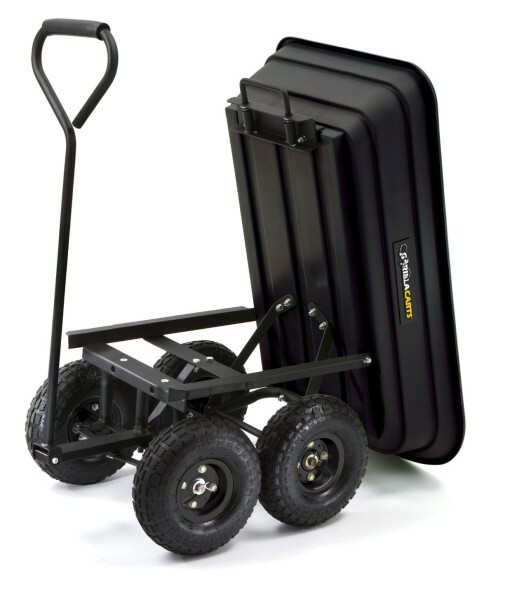 The GOR200B Gorilla Cart saves time and reduces fatigue by allowing the user to move up to 600-pounds of supplies around the yard and features a patented quick-release dump design to make unloading fast and easy. 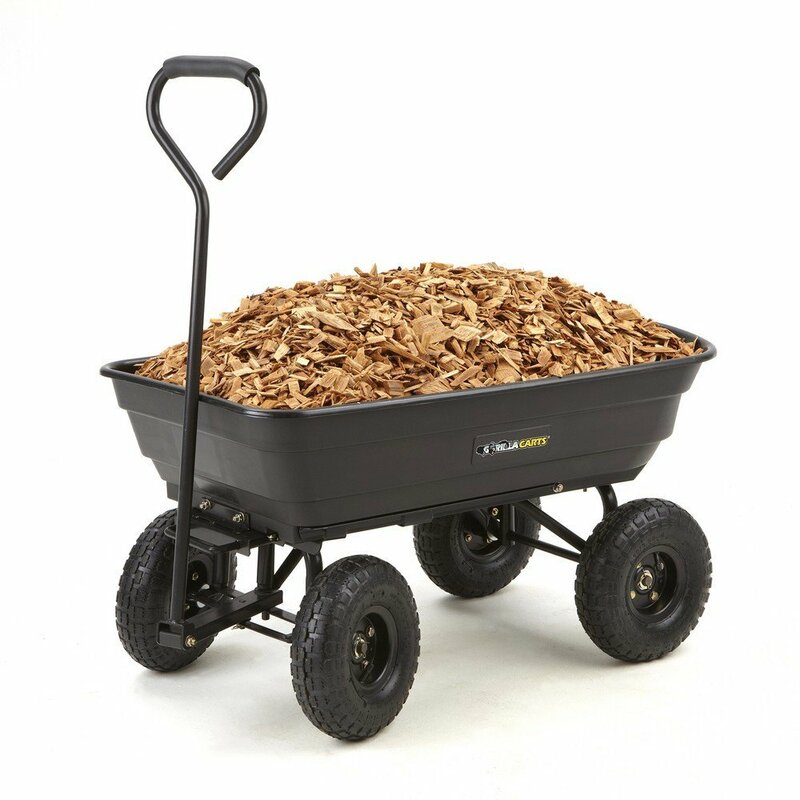 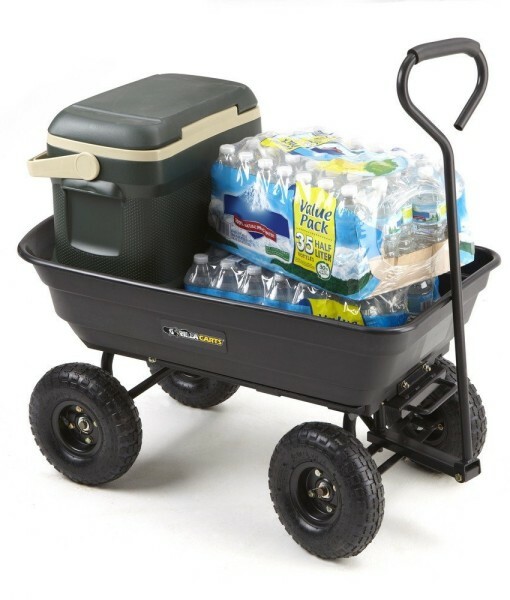 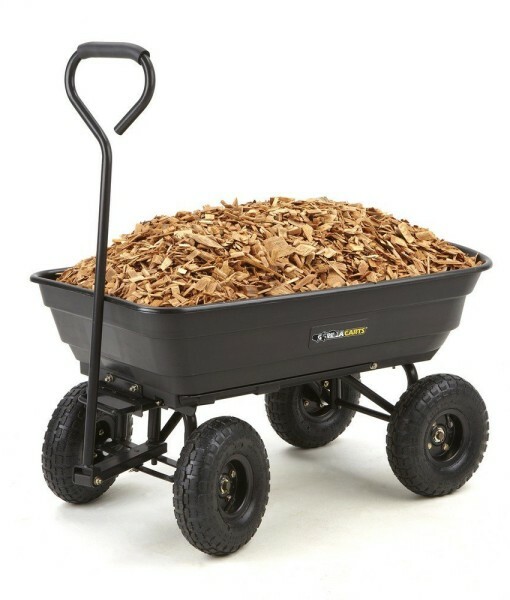 The 10-inch pneumatic turf tires, 5/8-inch diameter axle and straight padded handle are designed to tackle any terrain and makes this dump cart easy to move even when hauling heavy dirt, mulch, gravel or plants. 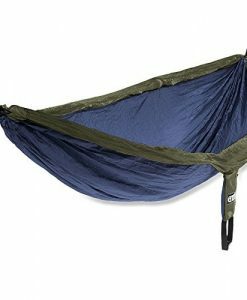 The bed dimensions measure 36-inches (L) by 20-inches (H) by 8-inches (W), has an overall height of 20-inches and weighs 35-pounds. 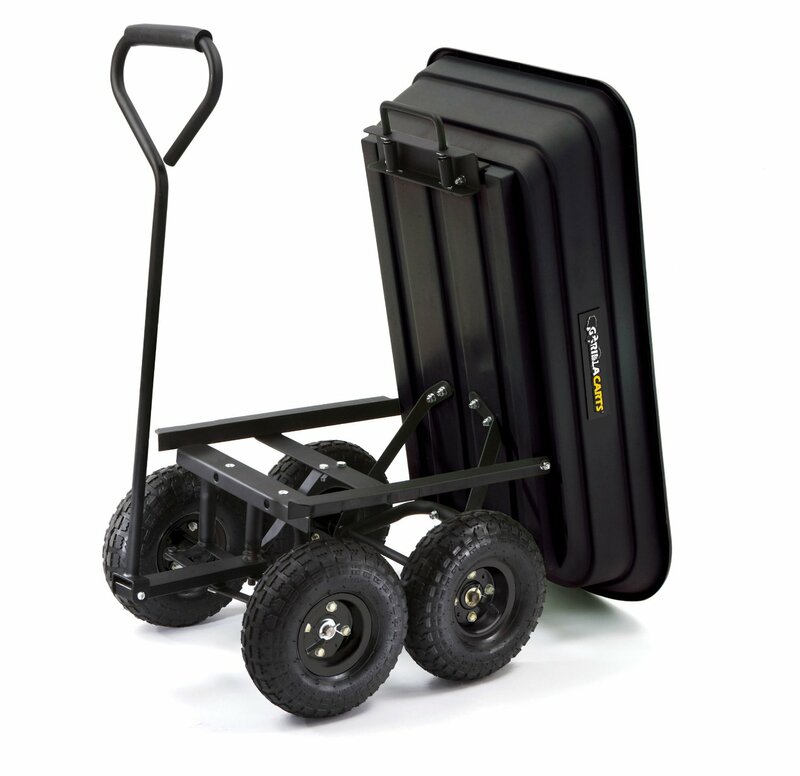 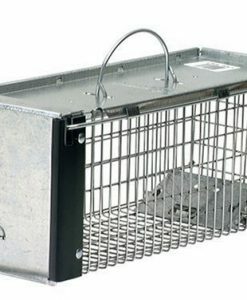 Gorilla Carts full line of products meet the needs of the light-duty homeowner as well as the commercial-duty professional user by offering a wide variety of sizes and weight capacity carts. 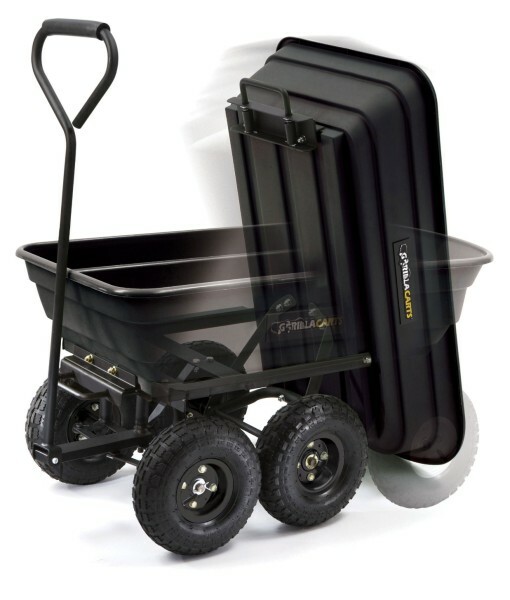 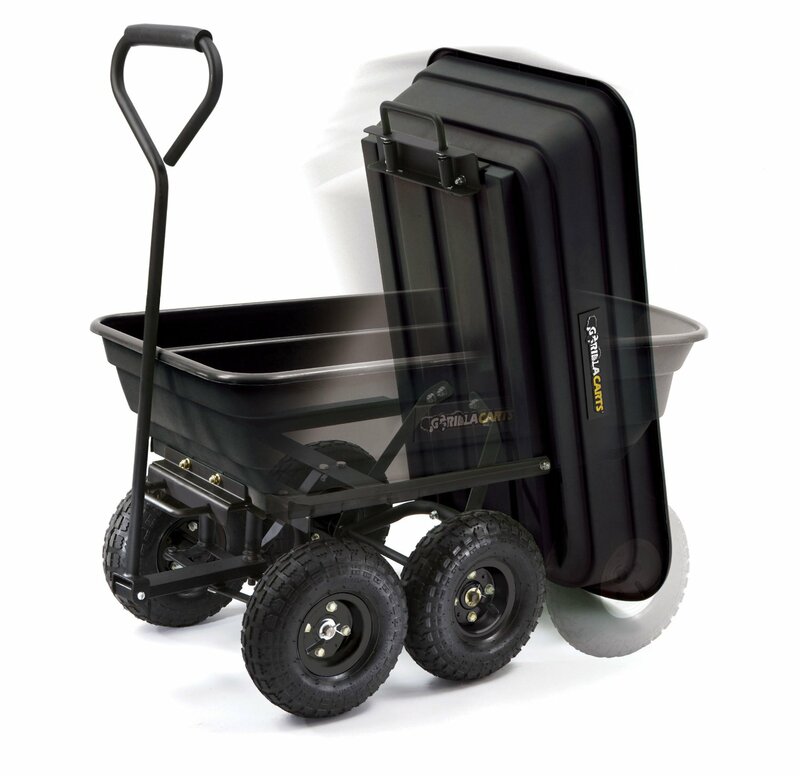 The Gorilla Carts GOR200B Poly Garden Dump Cart comes with a 1-year limited warranty. 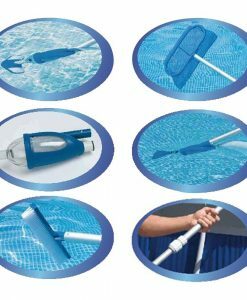 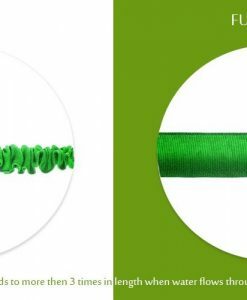 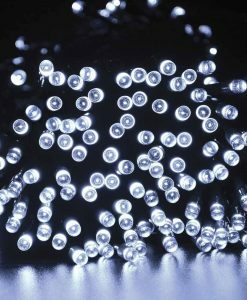 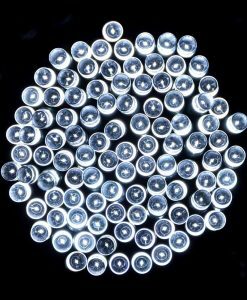 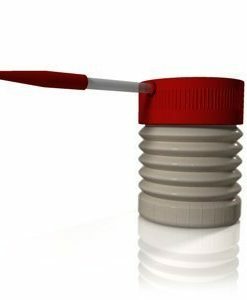 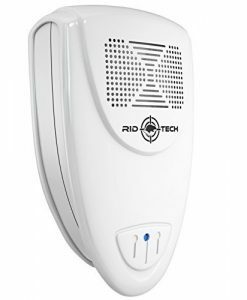 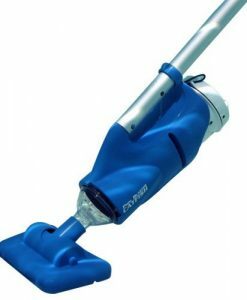 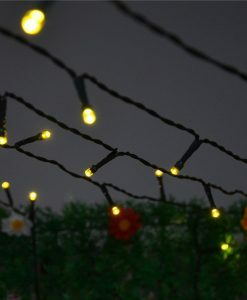 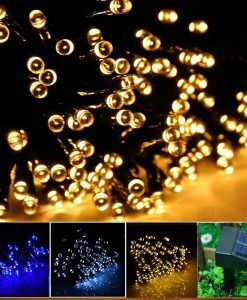 Tricam is a leading consumer products company who continues to lead the industry with innovative, patented designs throughout their entire product line. 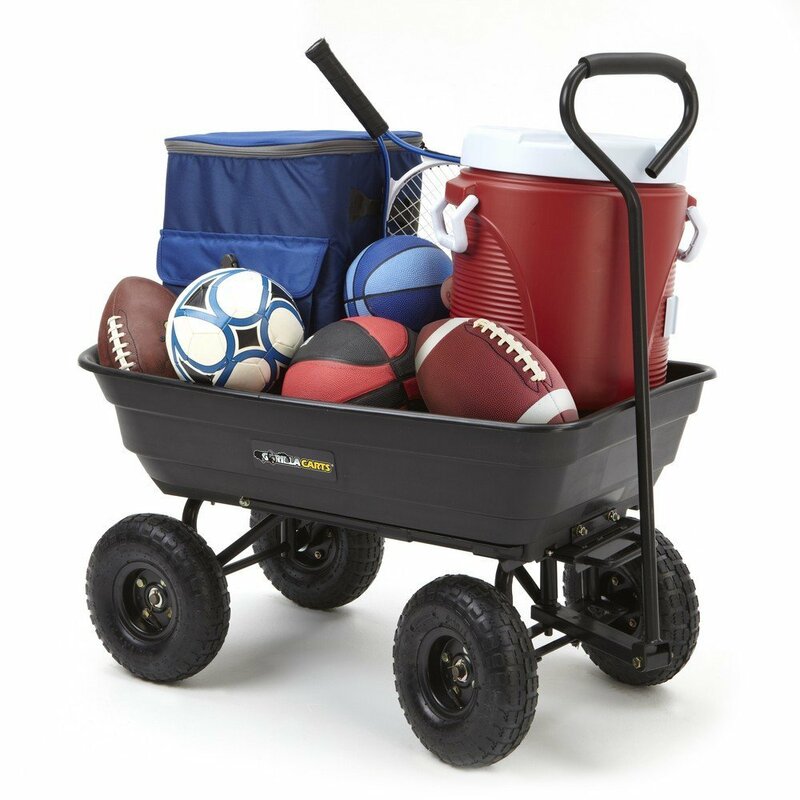 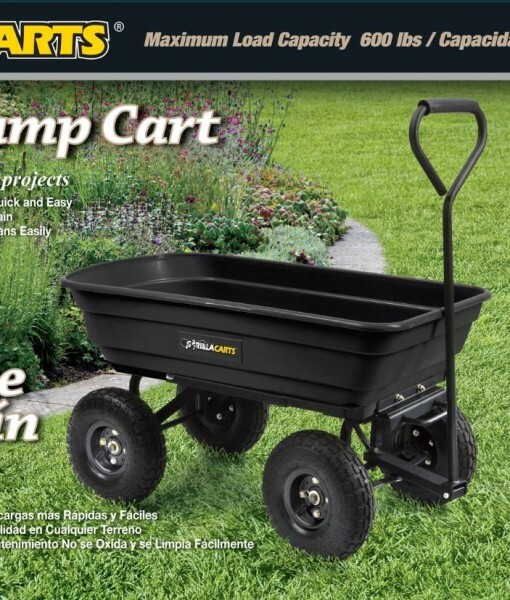 Tricam’s products include household step stools, lawn and garden carts, replacement tires and tire tubes.